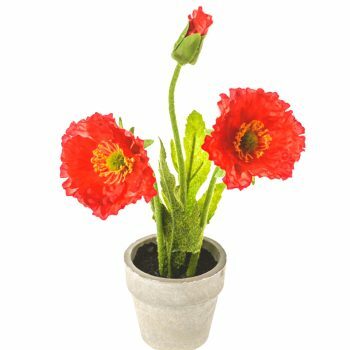 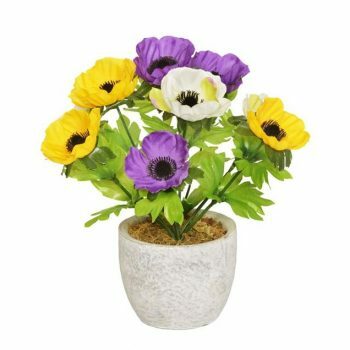 Liven up any room with the addition of one of our tasteful and attractive artificial potted silk flowers. 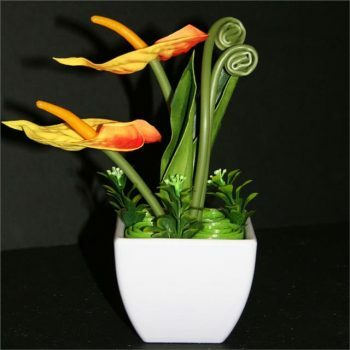 With a broad range to choose from, you’re sure to find a beautiful, verdant decoration for your space. 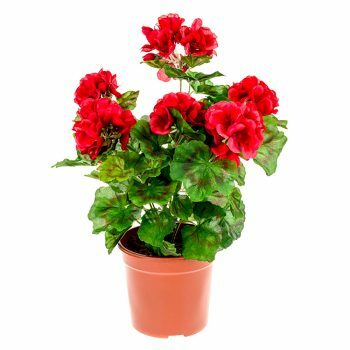 We have a panoply of artificial potted plants on offer. 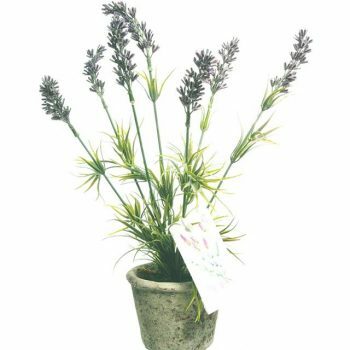 From domestic lavender to exotic orchids, and even (not so) spikey fake cacti for the more prickly-inclined! 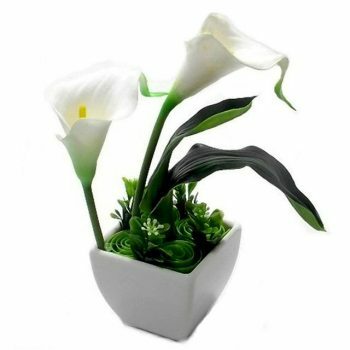 Browse through our extensive collection above to find the perfect artificial blooms and foliage for you. 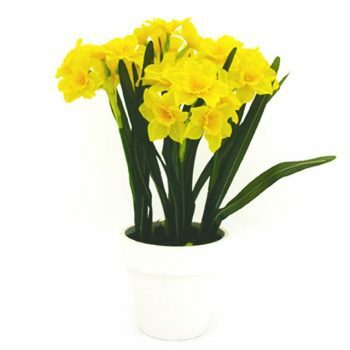 Our high-quality artificial potted silk flowers look great anywhere around the house, whether on a windowsill, sideboard, coffee table, desk, or any corner which could do with an extra dose of natural cheer and colour. 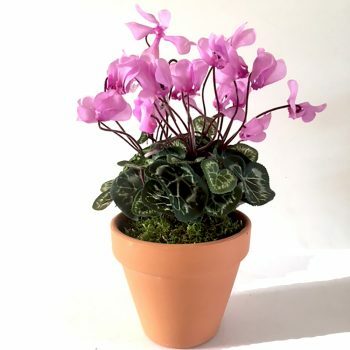 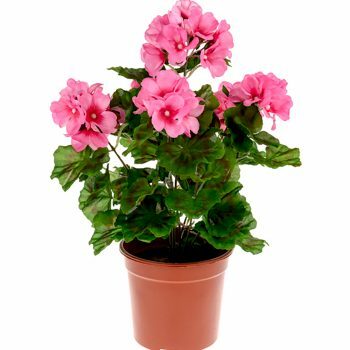 Our silk pot plants also make perfect gifts for anyone in need of a splash of colour in their home or workplace but who would rather avoid the hassle of maintaining a real potted plant. 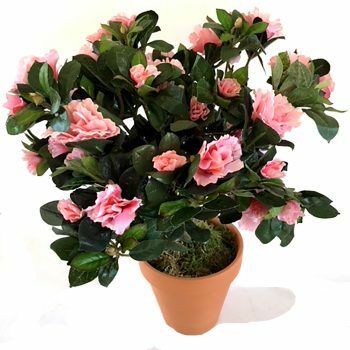 As colourful as the real thing, but with no watering or upkeep needed, our potted plants don’t fade and don’t need replacing, making them a high-quality, low-maintenance addition to any interior. 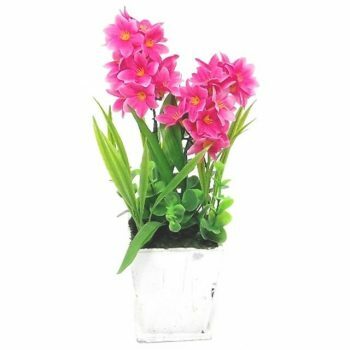 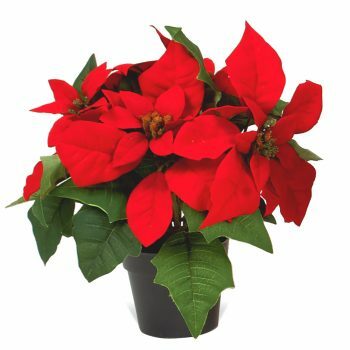 If you have any questions about our artificial potted flowers, our team will be happy to help. 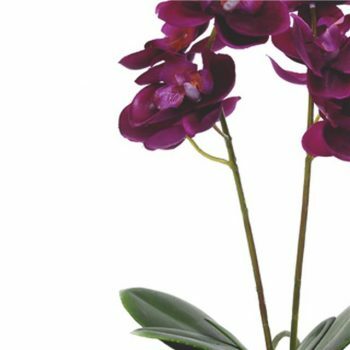 Don’t hesitate to give us a call on 01234 888789. 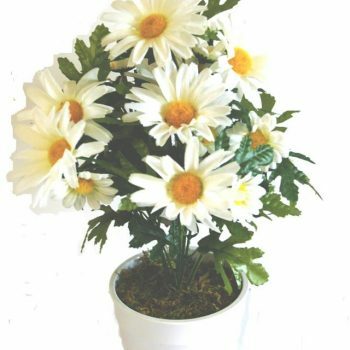 If you’re ready to order, click to buy today. 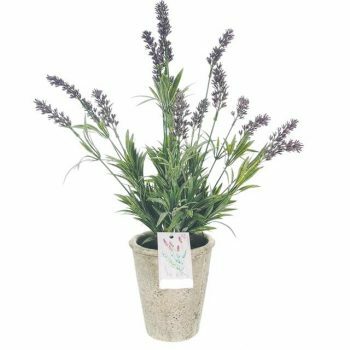 We offer fast UK delivery with a seven-day returns policy and 100% customer satisfaction guarantee. 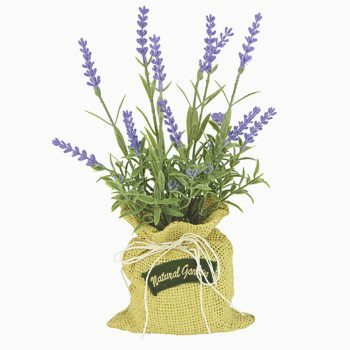 View basket “28cm Artificial Potted Lavender Plant” has been added to your basket.